Let us Bring your Dream Landscape to Life. 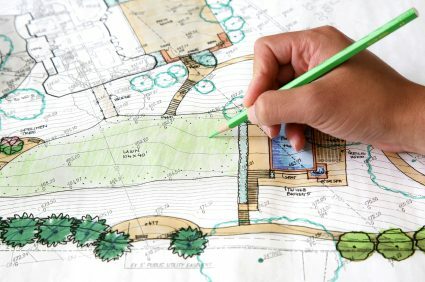 K. Wilcox Landscaping, Inc. is a family owned, full-service design/build landscape company, providing complete Landscape Design, Construction and Maintenance Services. Our staff is trained to assure that our customers receive nothing but satisfaction. From small residential gardens, to complex residential estates, to condominium and commercial properties, K. Wilcox Landscaping can facilitate any and all of your landscaping needs. We use only the finest materials and equipment to service Residential, Commercial, Industrial and Institutional Projects in Massachusetts, Rhode Island and Connecticut. Call us today to see how we can service your properties. 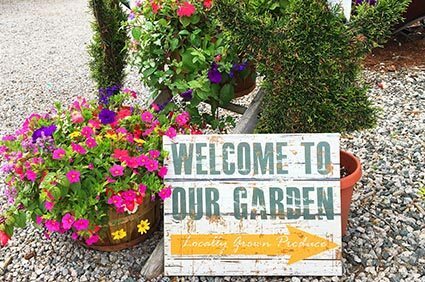 Visit our retail nursery and farm. Bringing your dream landscape to life. Get started on your dream project today!